The Kavanaugh debate is a proxy war over the soul of America – J. 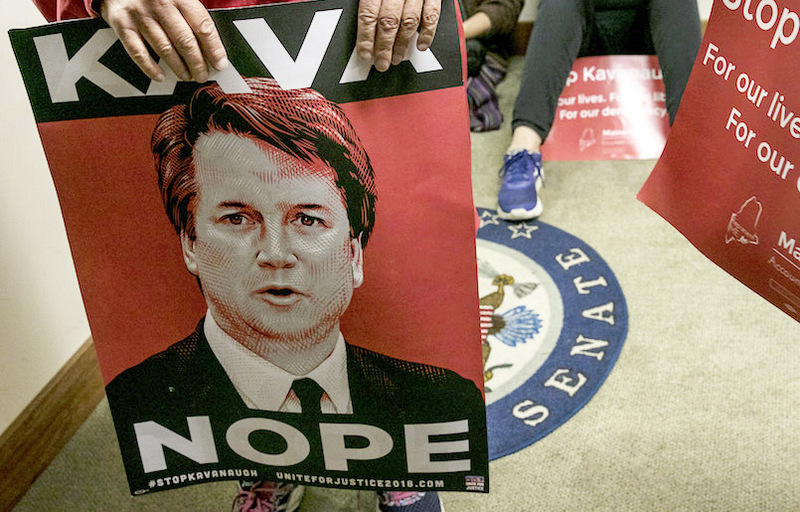 No matter how one feels about Brett Kavanaugh’s nomination to the U.S. Supreme Court or his fitness to serve, the fight over his nomination clearly has become a stand-in for the sorry state of the body politic today. Given the stakes of a 5-4 conservative majority on the High Court, any nominee would have faced stiff headwinds. 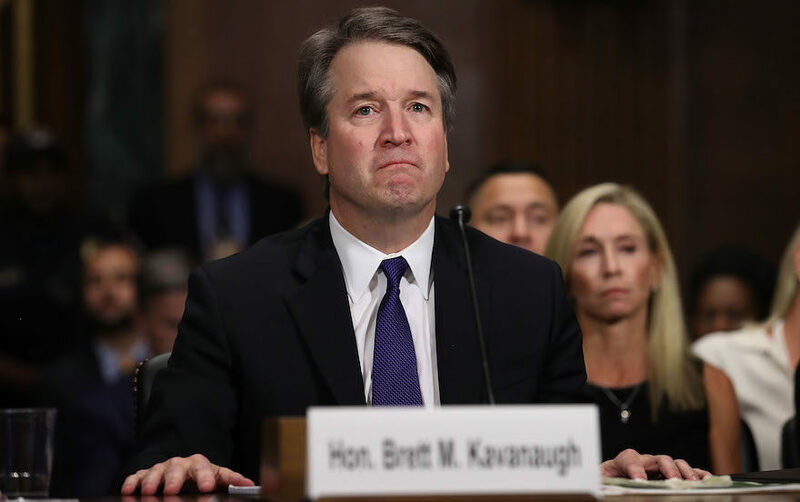 Factor in the accusations of sexual assault and other misbehaviors while Kavanaugh was young, the evasive answers he gave about that behavior under oath, and his injudicious demeanor during his Senate committee hearing last week, and we have a proxy war over the soul of the nation playing out before our eyes. Like a Rorschach test, each side will interpret the inkblots in their own way. 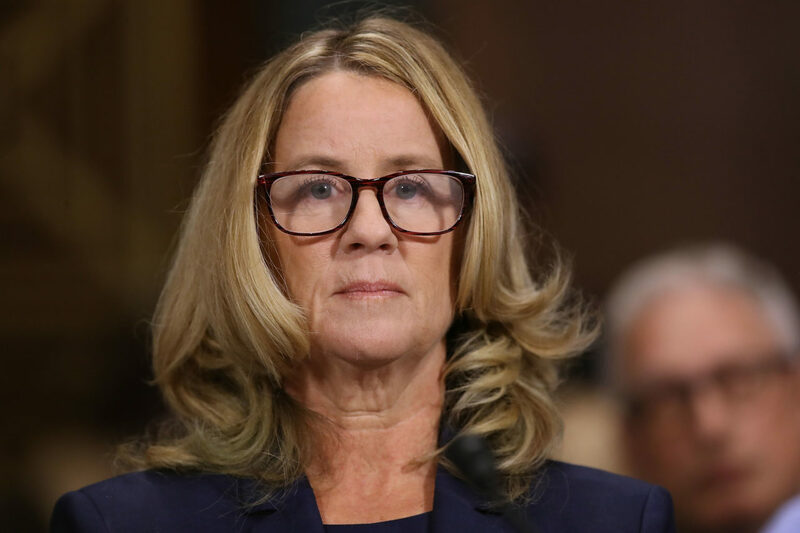 Kavanaugh opponents believe the testimony from accuser Dr. Christine Blasey Ford and others, while supporters dismiss it. 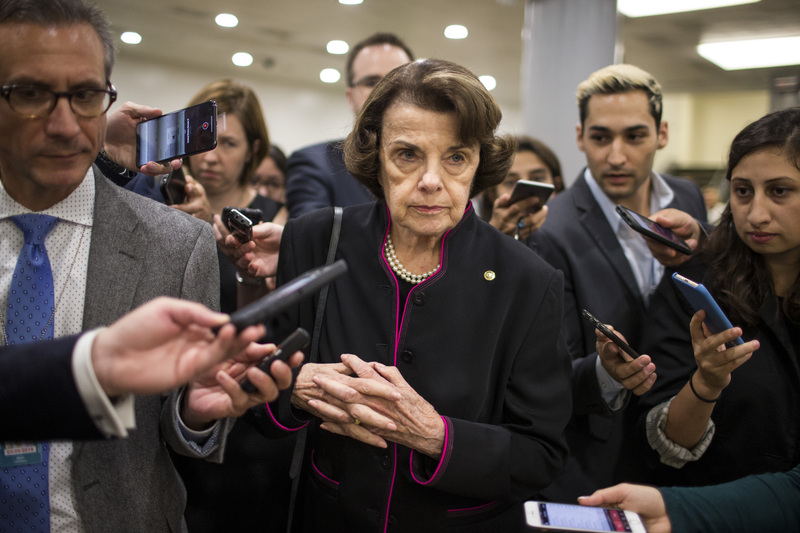 Opponents demand more time for the FBI to complete its investigation of the claims; opponents want a Senate vote on the nomination now. There appears to be no middle ground. The battle lines are drawn, the vitriol ugly and shameful. Stepping back a moment, however, this debacle playing out in the public sphere can be a teachable moment. Whether Kavanaugh committed acts of sexual assault or not, the past weeks have exposed a repulsive longstanding male subculture that demeans and belittles women, treating them as sexual playthings and objects of conquest. Most horrifyingly, we have seen the contempt with which several GOP senators and conservative leaders have treated Kavanaugh’s accusers, culminating in President Trump’s outrageous mocking of Ford at a Mississippi rally this week. 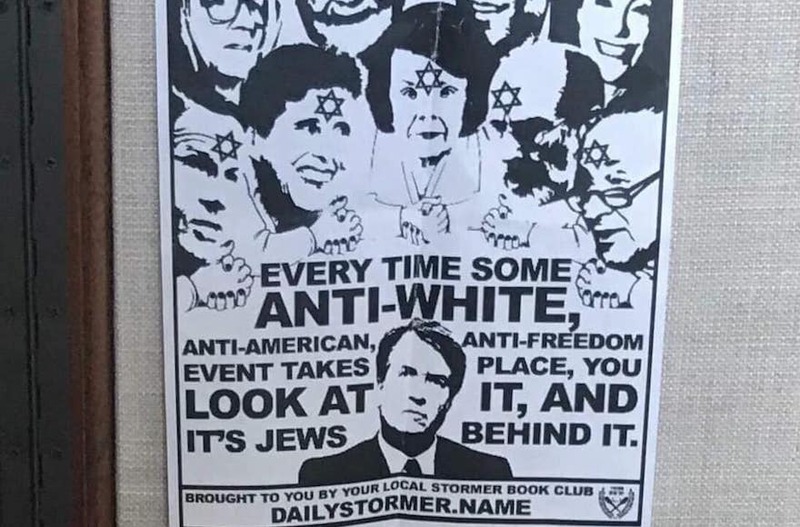 There is no place for this reprehensible behavior in our country. No matter what one’s opinion of the case against Kavanaugh, the matter should be treated with the seriousness it merits. As we go to press, it is unclear what the FBI investigation will reveal, or whether Kavanaugh has the votes for confirmation. Whatever happens with his nomination, there will be severe repercussions. Either progressives will rise up in righteous anger if he is confirmed, or conservatives will do so if he is rejected. The nation should brace for one or the other. Meanwhile, let us hope that the frat boy culture that demeans women — a culture Kavanaugh himself now decries — will, at last, having been exposed to sunlight, wither and die. The women of America have a right to their fury over the patriarchal attitudes that have oppressed them for far too long.